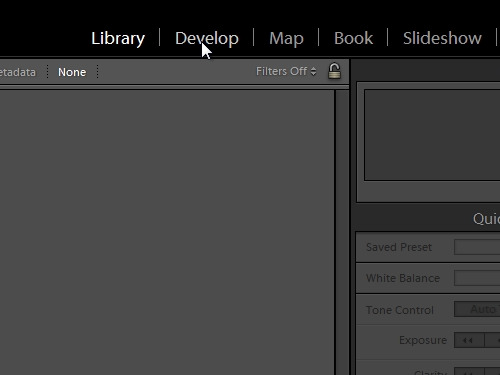 In this video tutorial we will show you how to use lightroom 4 for beginners. The Adobe Photoshop Lightroom program serves for a simple retouching of pictures, color correction and framing. 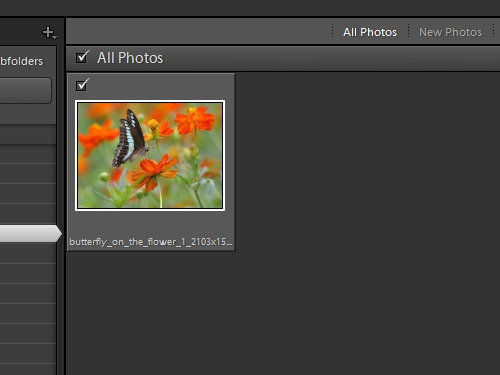 In order to use lightroom 4, first of all open it. Press “Import”. Choose the source folder with your photos. Select the photos and click “Import”. Go to the “Develop” mode. Select the photo you wish to edit. 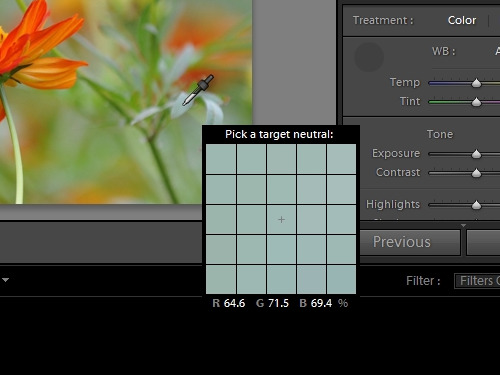 Choose the “White Balance Selector” tool. 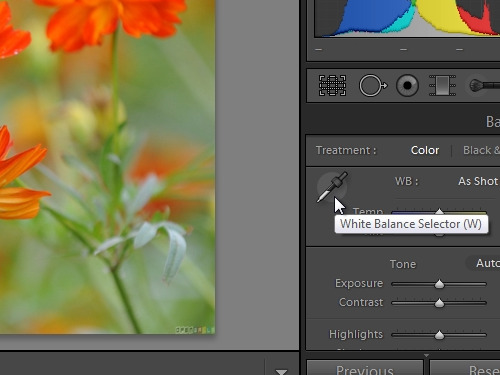 It will help us define correct white balance. Find neutral grey color on the photo and click on it. To increase the contrast of the photo, drag the “contrast” slider to the right. With the help of “Blacks” we make a dark shade darker. With the help of “Whites” we do light areas darker. With the help of “Shadows” we bring back the details in shadows. With the help of “Clarity” we increase the clearness of details. With the help of “Vibrance” we raise the saturation of colors in the photo. Choose a color and make a color correction to your taste. 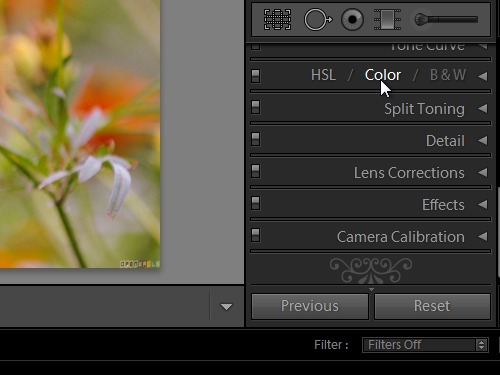 In the “Effects” tab, with the help of “Amount” we adjust a vignette. With the help of “Crop overlay” we can crop the photo. 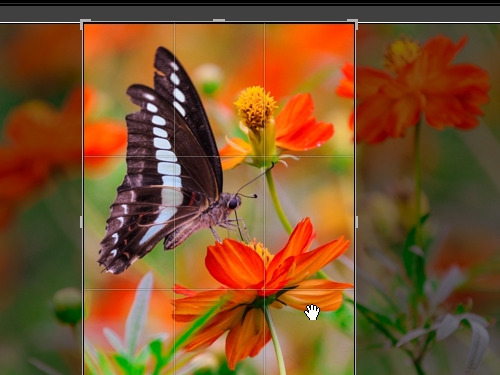 Select the area to crop and press “Done”. Go to “File” menu and press “Export”. 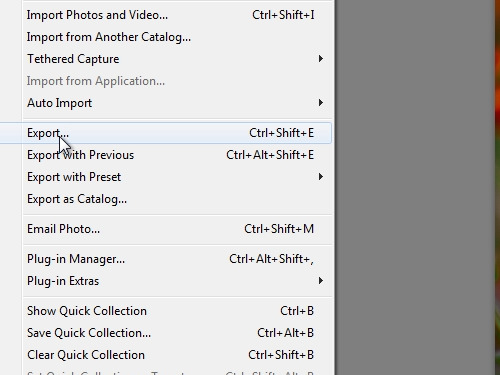 Choose a folder to save the file and press “export”.